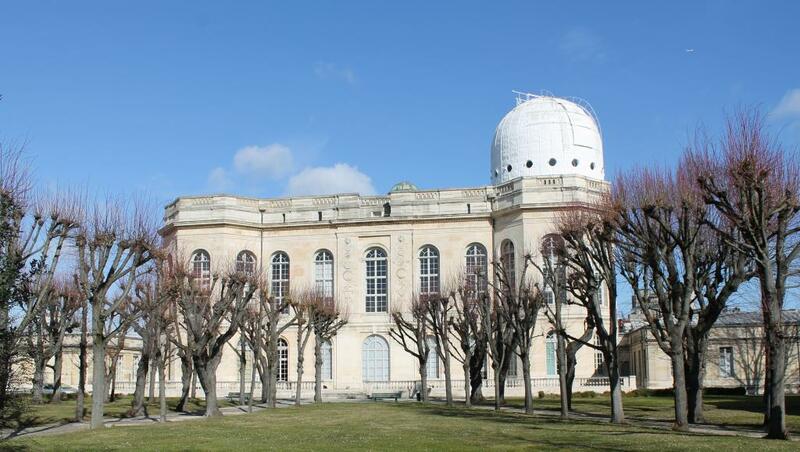 The Observatoire de Paris is a research center in astronomy. It is composed of 3 sites, and the one in Paris is the oldest. 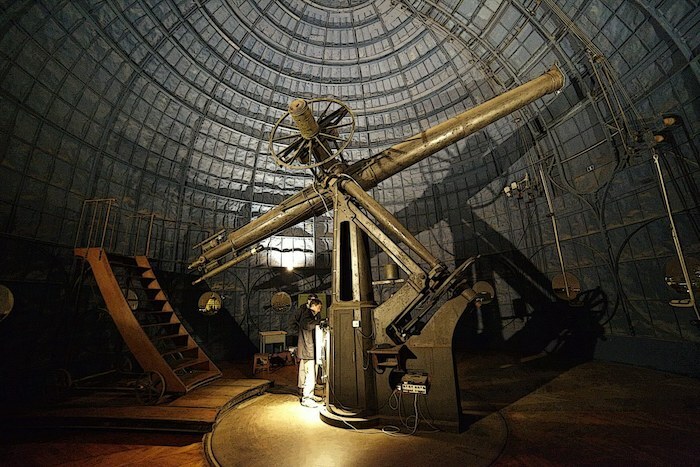 You can visit the Observatoire de Paris within a group ; an astronomer, or a researcher, will guide you through the building. 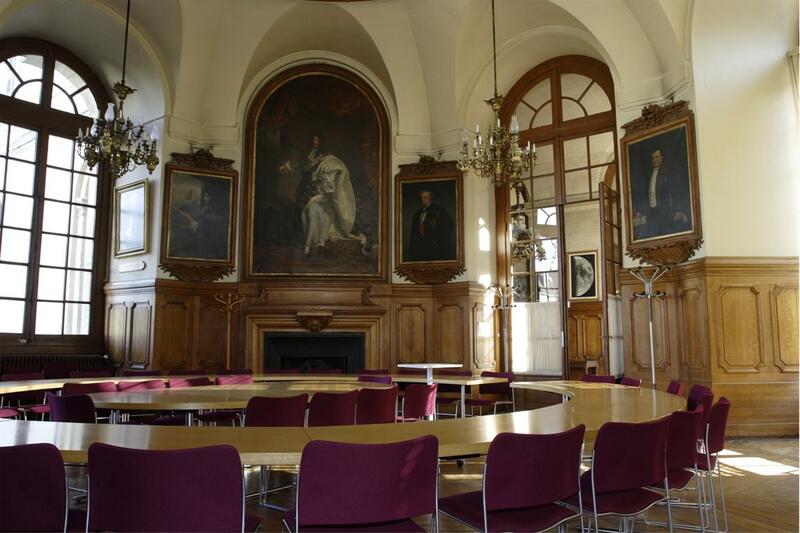 You will discover the “clocks room”, a large gallery where you can admire some of the centerpieces of the Observatory’s instrumental collections, then the Council Chamber and the Salle Cassini (traversed on a north-south axis by the meridian of Paris). You will feel how this place is full of history ! It is really great to visit there. 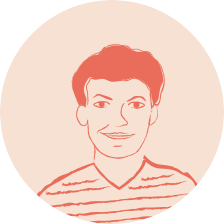 However, you should know that you have to book weeks in advance in order to have a room. But trust me, it’s totally worth it ! Plus, you can also visit the gardens which are open only between 4.15pm and 5 pm on weekdays. 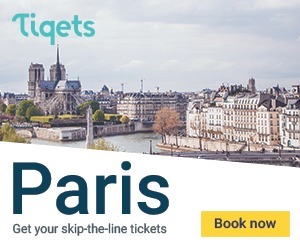 It is a short time, but it definitely worth the trip! Indeed you can look at an astonishing building of Jean Prouvé, dating from 1940. So beautiful !